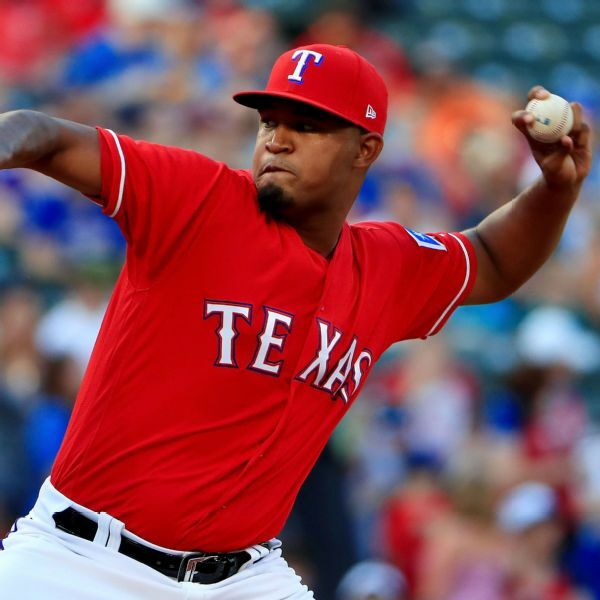 An MRI on Monday revealed that Rangers pitcher Yohander Mendez has a Grade 1 sprain of the ulnar collateral ligament and could return around midseason. 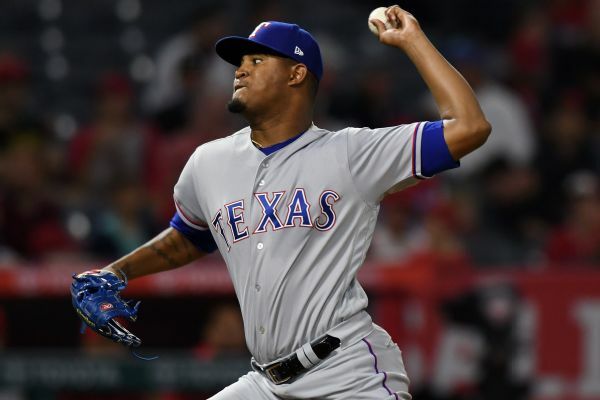 The Texas Rangers have optioned rookie left-hander Yohander Mendez back to Triple-A Round Rock for violating team rules. From a young Cuban with glowing reviews to recently drafted hurlers and some ready for big-league spots, pitchers are kings of the hill in this tier. 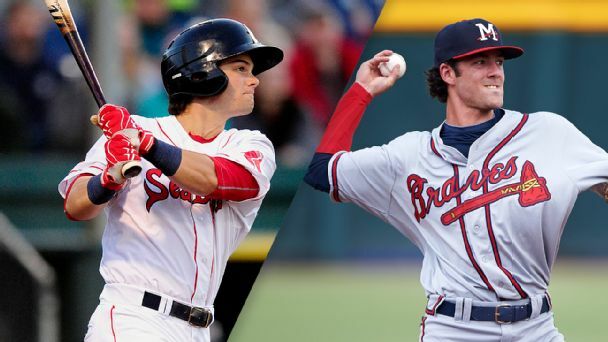 With new amateur talent from the draft and Latin America signed up, Keith Law pegs which MLB organizations now have the best talent down on the farm. 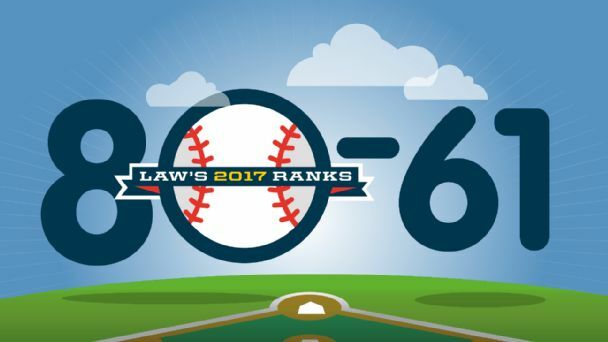 Keith Law updates his MLB prospect rankings. 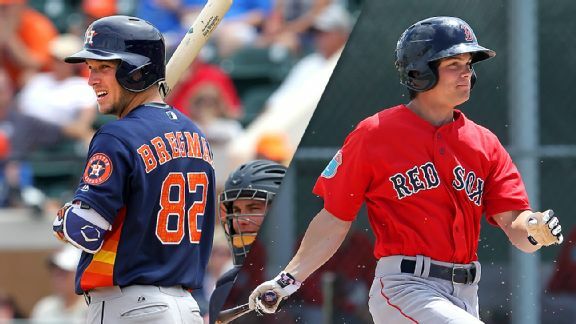 Alex Bregman and Andrew Benintendi rank favorably on a list that has new players and plenty of changes.